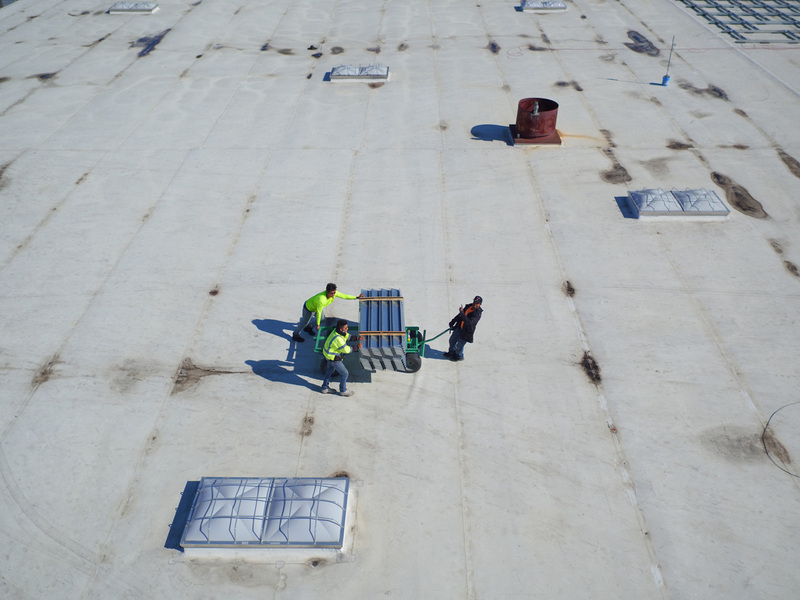 Nourison is a diversified producer and importer of handmade area rugs and a leading multi-category resource in the floor covering market. 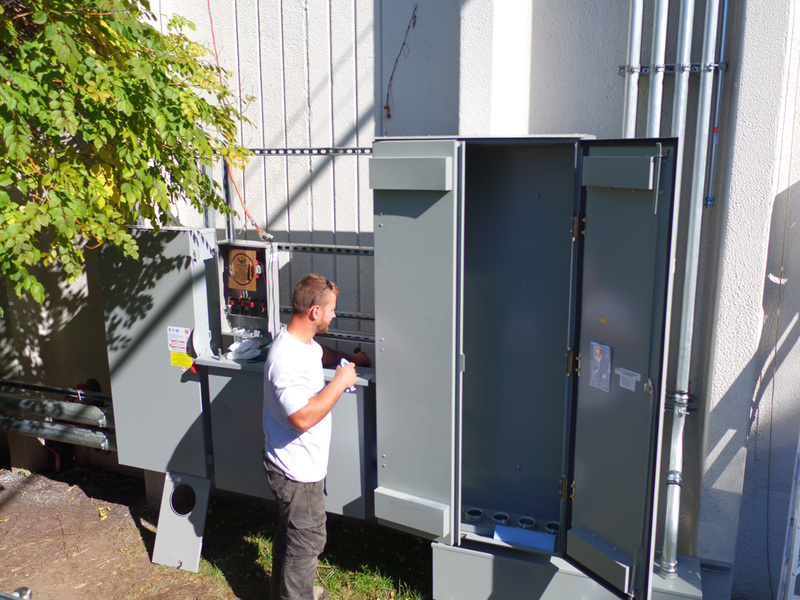 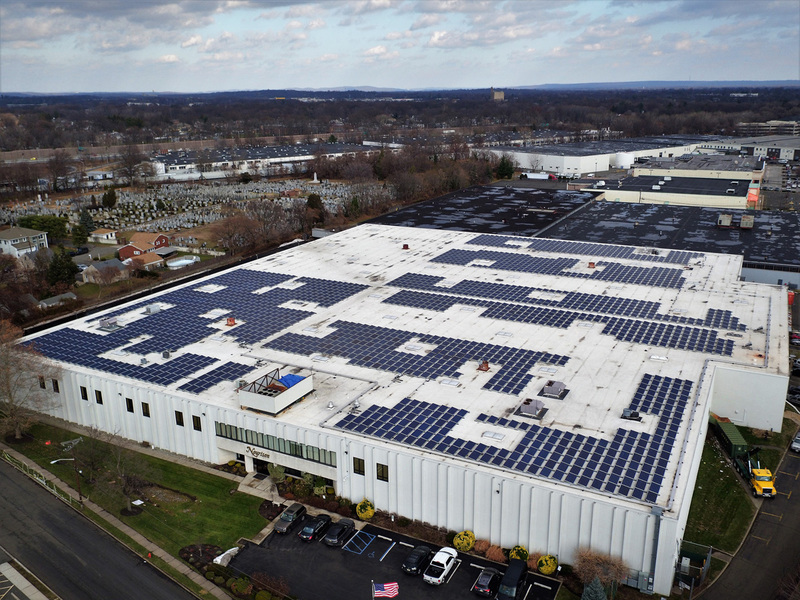 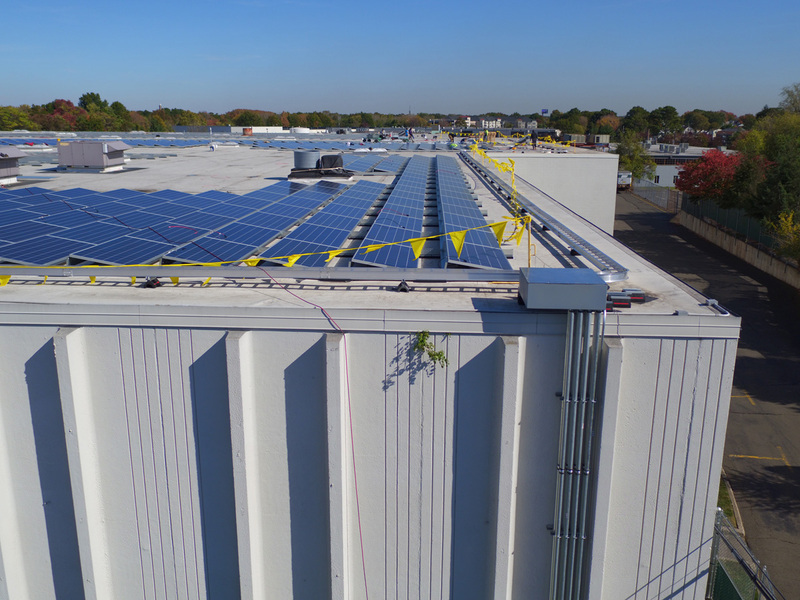 Solar Landscape provided full-service solar integration for their Saddle Brook, NJ Corporate Headquarters. 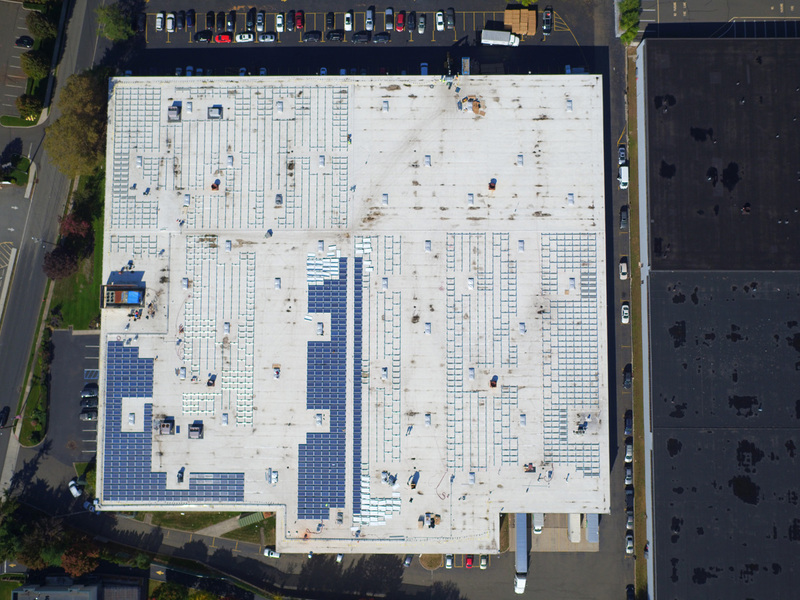 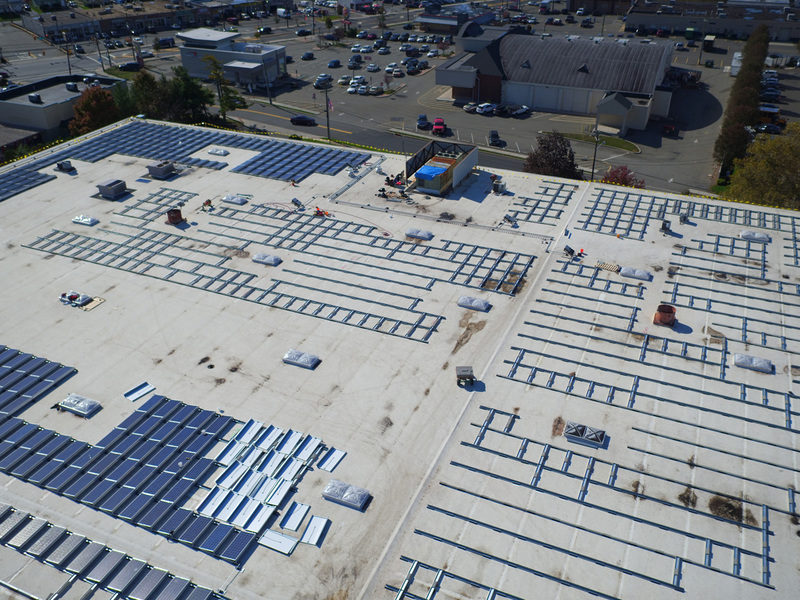 In addition to cost savings, the decision to go solar aligned with their Nourison’s sustainabilty goals and vision of corporate governance.